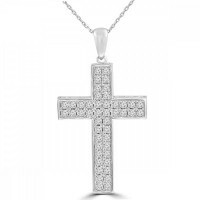 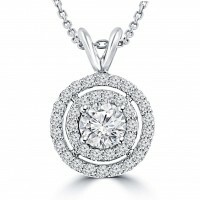 This item is a new certified 1.21ct white diamond pendant set in 14k white gold. 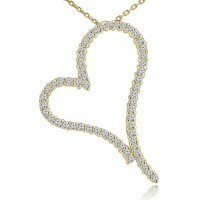 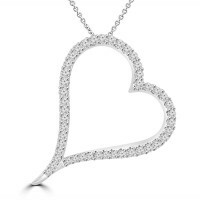 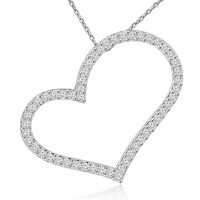 All of these diamon..
We "heart" it! Heart-shaped jewelry is one of the best ways to show a woman just how much you lov..
A symbol of love for the decades the heart has represented the bond shared between a man and a wom..